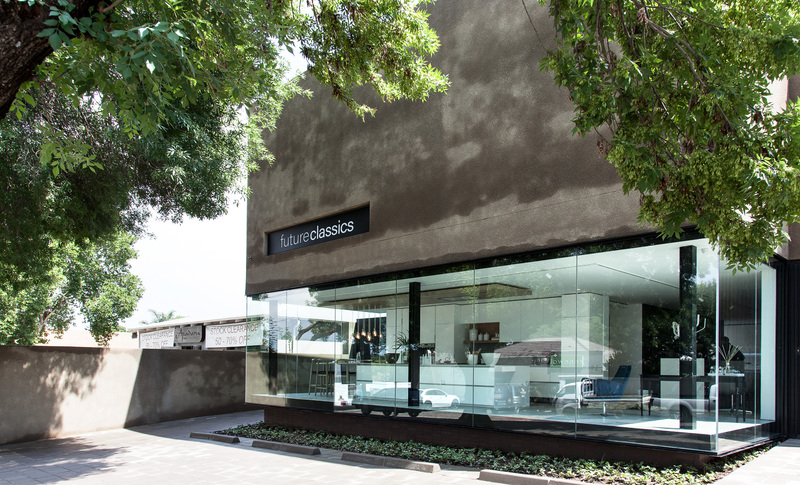 Customized, contemporary and locally designed kitchens and built – in cupboards and furniture since 1988. 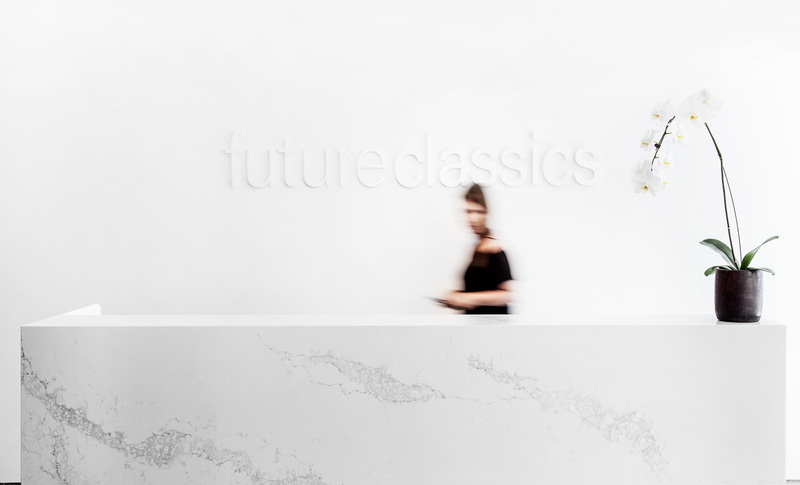 Our process begins with a briefing meeting, normally over a cappuccino in our showroom , where you can view and interact with “a kitchen” by Future Classics. The aim of the briefing meeting is to get to know you, the client, and form an understanding of all your requirements. This part of the process involves us brainstorming possible ways in which we can turn your wildest dreams for your new and beautiful space into a reality. The design phase of the process is where our fun begins. Now that we know more about you, we are in a position to do a customized, one–off design for your approval. We’ll create a design by taking both your brief and our in-depth knowledge of the practicalities of spaces into account. At our next meeting, we will present plans along with a photo realistic 3D presentation, giving you the chance to fully conceptualise your new kitchen before approval. After the finalisation and approval of the designs and once the necessary admin is concluded, we hand over to Selwyn and his highly skilled technical team for manufacturing. From the get go, this team will check site measurements and progress, as well as liaise with the necessary architects or builders (if applicable) to ensure all services and details are properly tended to. 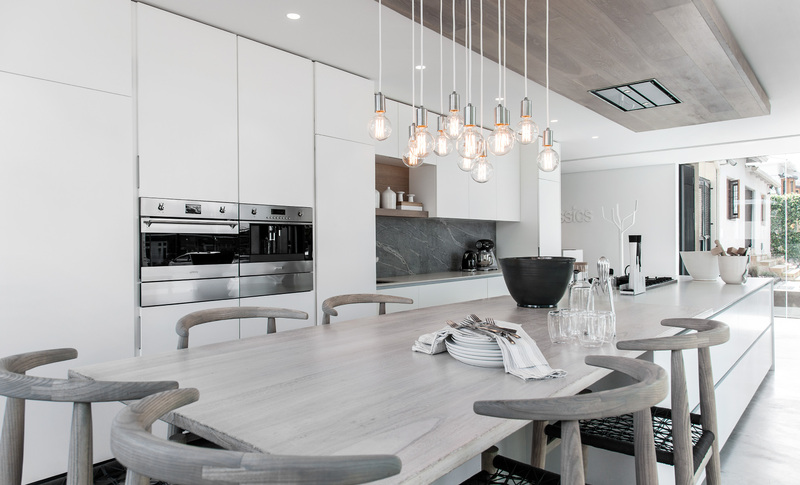 Your kitchen will be crafted to the highest standard and quality in our fully mechanised and state of the art factory in Wynberg. The manufacturing process will take 6-8 weeks. Once your site is assessed as ready for installation,we will deliver the pre-manufactured kitchen to your site where it will be installed by our specialised installation team. This where your dream becomes your home! Future Classics designed, built and installed our functional , aesthetically pleasing and durable kitchen. Our Kitchen is more than 5 years old yet it still looks fresh and modern. The quality workmanship is very apparent in that doors, handles, shelves and worktops are still in perfect condition. The service is still excellent and both Heidi and Selwyn were involved in the process from design to installation. They also sourced and project managed the builder, electrician, plumber and tiler. We highly recommend Future Classics and will soon be using them to build us a kitchen in our new house. We were struggling with how to design functional but beautiful spaces in our renovated home, and we needed help. 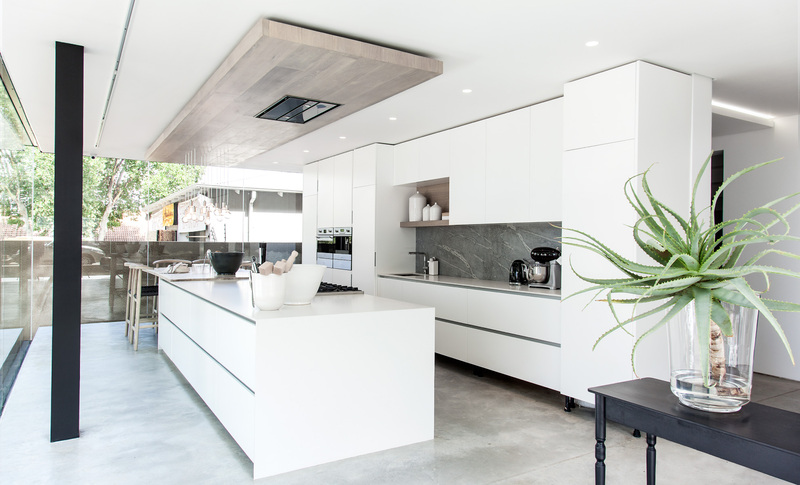 Heidi and Selwyn were wonderful in designing our kitchen, studies and bedrooms, and this resulted in both an aesthetically beautiful home, and one where it’s really fun to cook, and to open and close cupboards and drawers! Their work is admired by all who visit. 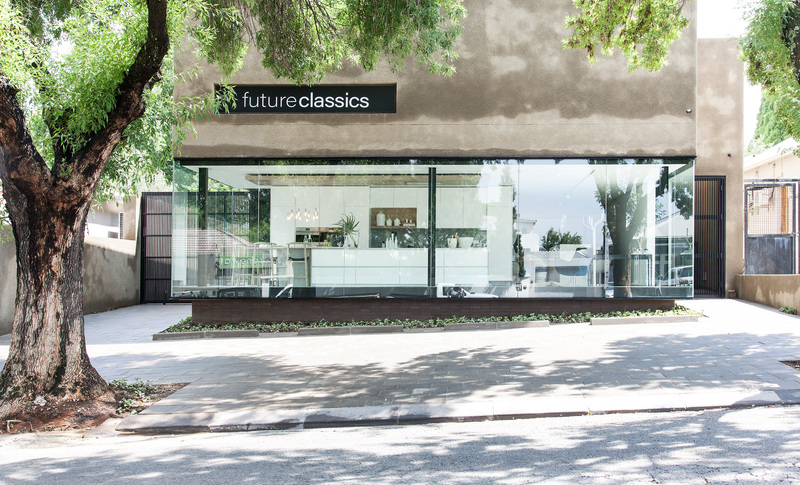 Working with future classics makes property development a lot more bearable. The designs and presentations are captivating and the installations continue to deliver on amazing work. I have honestly not seen or experienced a better kitchen than my own.